The descent into Slovenia's capital, Ljubljana. All photos by Larkin Clark. 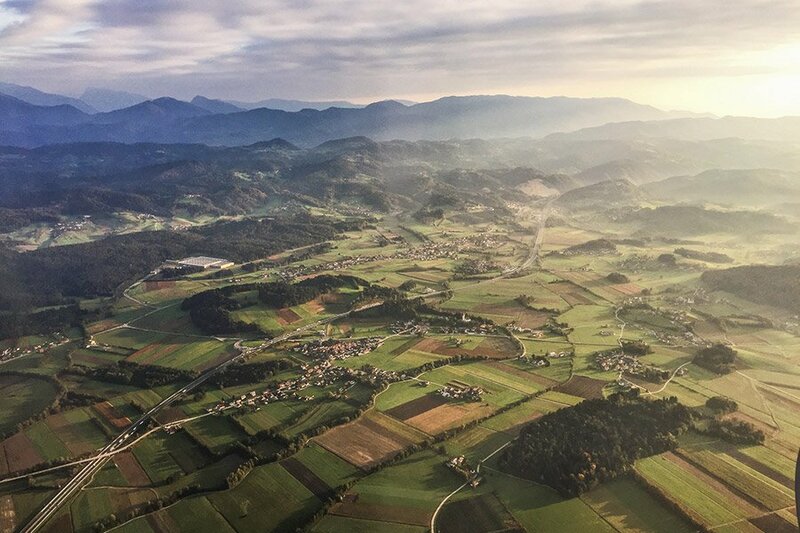 Gentedimontagna contributor Larkin Clark just returned from a few days in Slovenia, the photogenic European country that always seems to be filling up our Instagram feed. 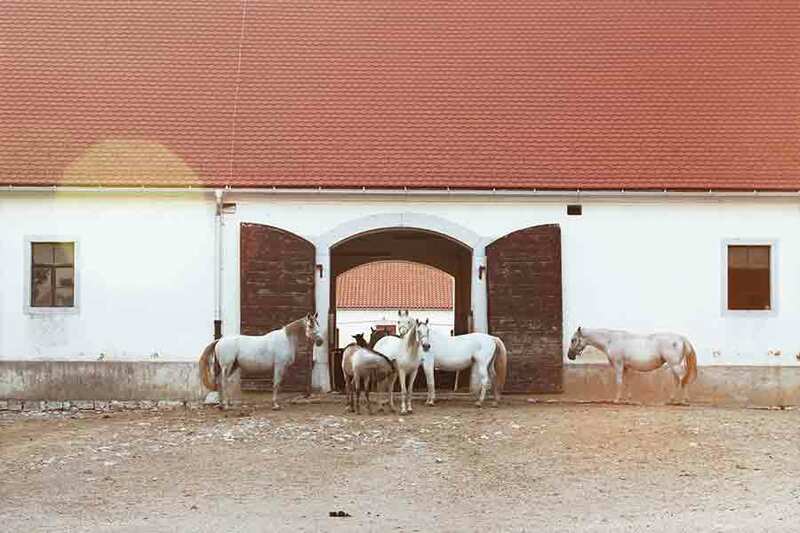 SLOVENIA – If you’re struggling to place Slovenia on your mental map, you’re not alone. Many travelers overlook the small European country in favor of its more trafficked neighbors, Italy, Austria, and Croatia. But Slovenia is a vibrant destination in its own right, brimming with historic architecture, natural wonders, and a spectacular food and wine scene that’s remarkably still under the radar. Here are a few highlights from my visit, which primarily covered the western part of the country. My guide said that you need to earn your trust from Slovenes, but once you do, you’re treated as if you’re family. As a first-time visitor, I was blown away by the country's physical beauty, deep culture, and welcoming energy – but I know I only tapped the surface. I have a feeling I’ll be back again for round two. 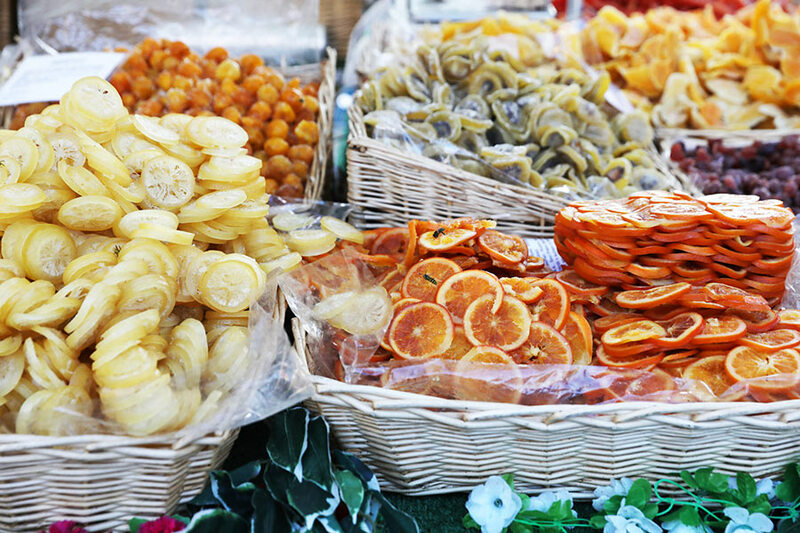 A stroll through Old Town Ljubljana (pronounced “loo-blee-ah-na”) isn’t complete without a stop at Central Market, an impressive spread of open-air and covered market stalls along the Ljubljanica river. Buy a wicker basket from the market, handmade in nearby Ribinica, and fill it with local produce, cured meats, and fresh baked goods. 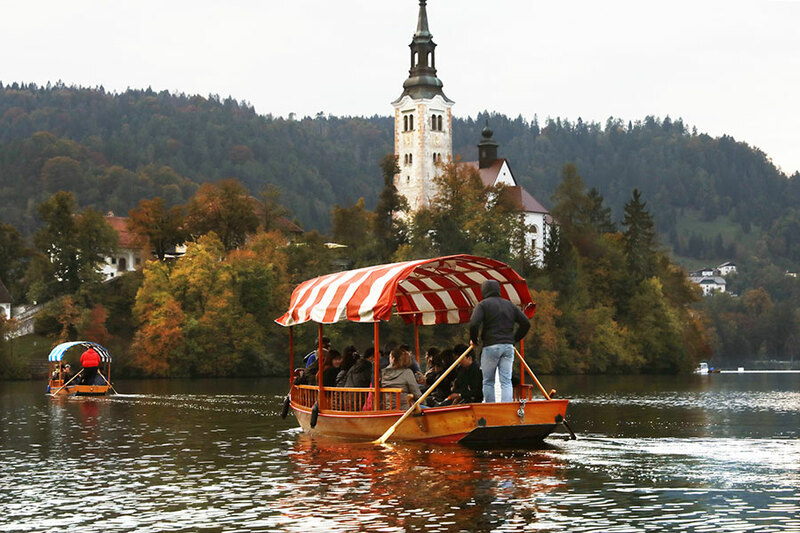 Sunset cruising on Lake Bled, one of Slovenia’s biggest — and most Instagrammed — tourist attractions. These pletna boats are operated by oarsmen whose expertise is passed down through generations — a practice that dates back to 1590. Once you’re on Bled Island, ring the wishing bell inside the chapel (it’s harder than it seems — use your full body weight, if you have to!) and climb the tower for 360-degree views. Celebrate with a slice of cream cake at a local cafe when you’re done: It’s another must-try that’s specific to this area. 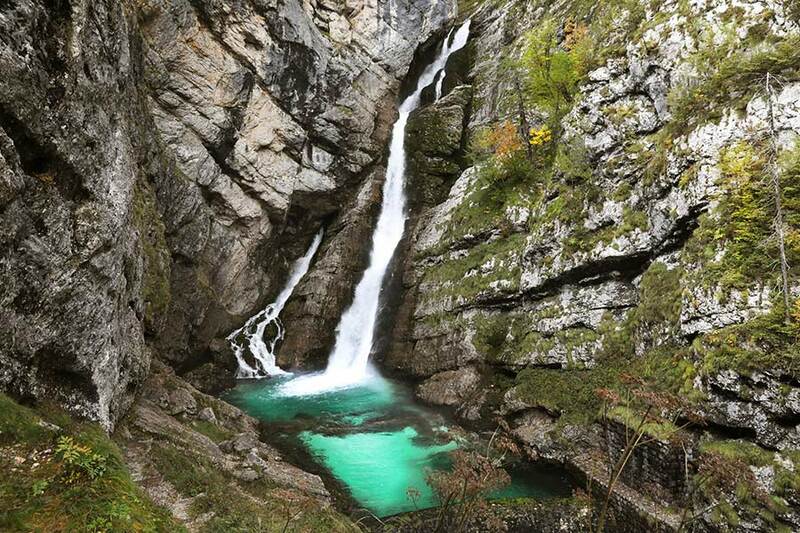 Soaring mountains, vivid colors, and moody waters make autumn in Triglav National Park an outdoors lover’s paradise. Slap Savica is a highlight – the waterfall’s turquoise waters were a breathtaking sight after a short (mostly uphill) hike. You know the Indiana Jones ride at Disneyland? 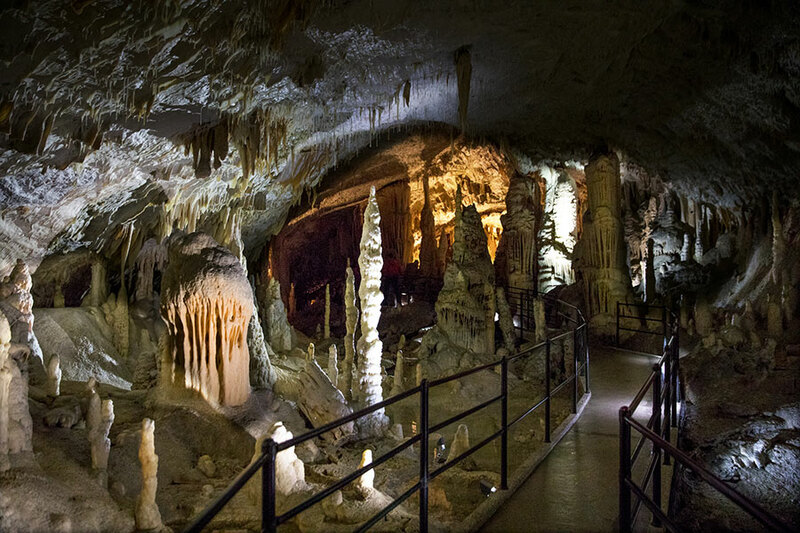 Taking the train into Postojna Cave feels a lot like a real-life version, with more limestone stalagmites and without the boobytraps. These labyrinths are also home to “baby dragons” – small, flesh-colored olms that are only found in the subterranean waters of the Karst region. Other fun facts: They’re blind and can live up to ten years without food. 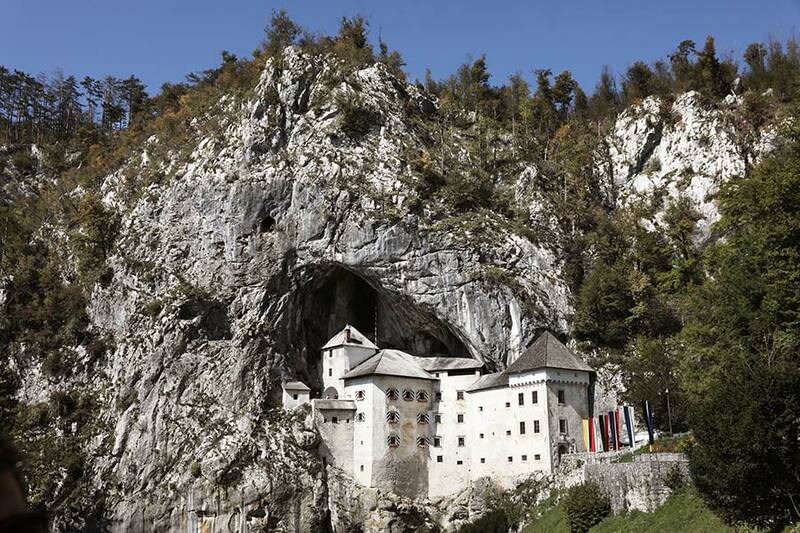 You’ll think castles on hills are pretty basic once you’ve seen Predjama, a castle built into a cave just a short drive from Postojna. Historically, its unique placement made it virtually impenetrable to intruders, since the only visible entrance was through the front. It’s also the setting of one of Slovenia’s greatest legends, which involves a knight thief who escaped to the castle and ultimately met his demise in one of its bathrooms. Tuscany, it that you? 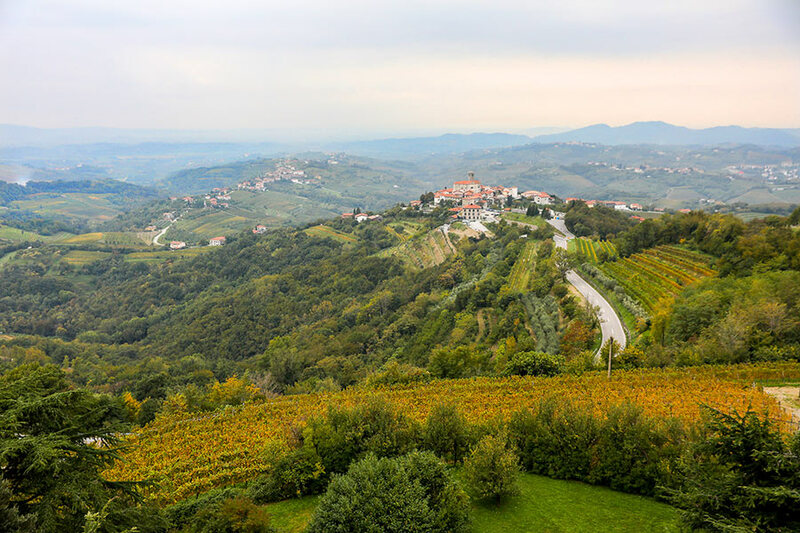 Close – it’s Goriška Brda, the southeastern wine region that earned the nickname “Slovenia’s Tuscany” for good reason. I tried many wines over the course of my visit and was surprised to find they were consistently solid, if not outright spectacular. 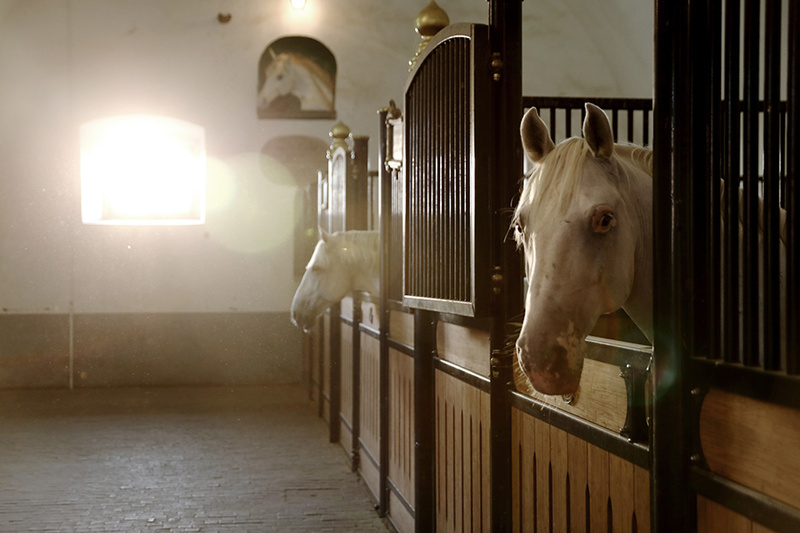 Oenophiles should consider a trip to the medieval village of Šmartno, which hosts a well-known annual wine festival. 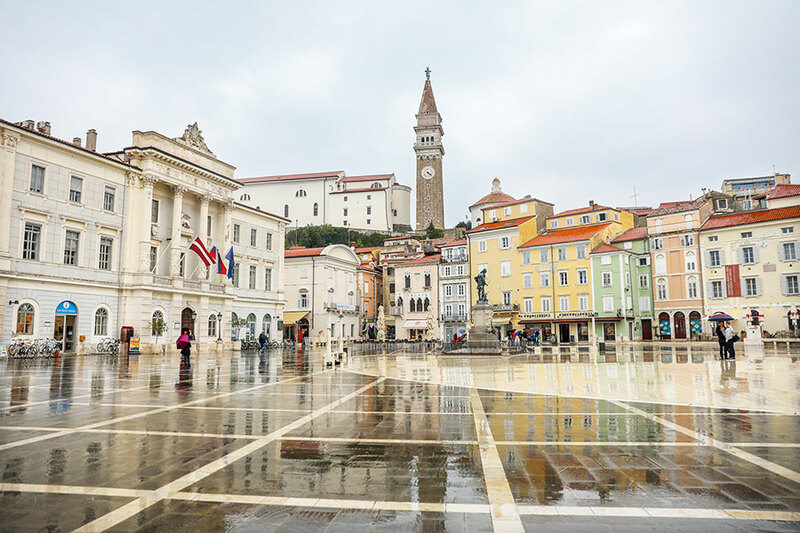 Even on a rainy day I fell in love with Piran – the colorful seaside town known for its Venetian architecture and salt flats, and the perfect place to leave you. When the weather’s clear, I hear you can see Croatia across the water. Larkin is a writer, photographer, and creative producer based in San Francisco. You can follow her work and adventures on and at . She travels for the hidden gems and photo ops.